We love this snap by TapSnap 1078! 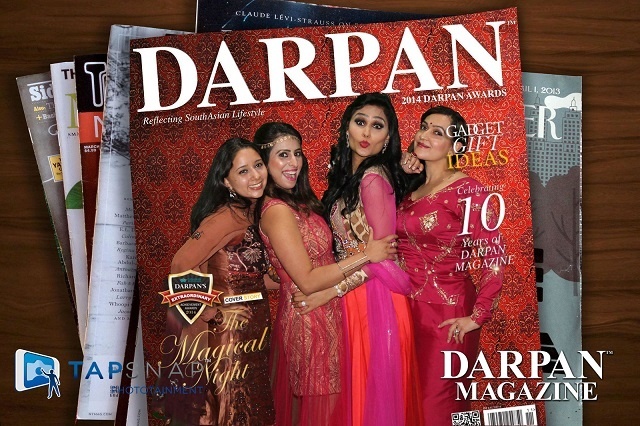 Who wouldn’t want to be on the cover of a magazine? 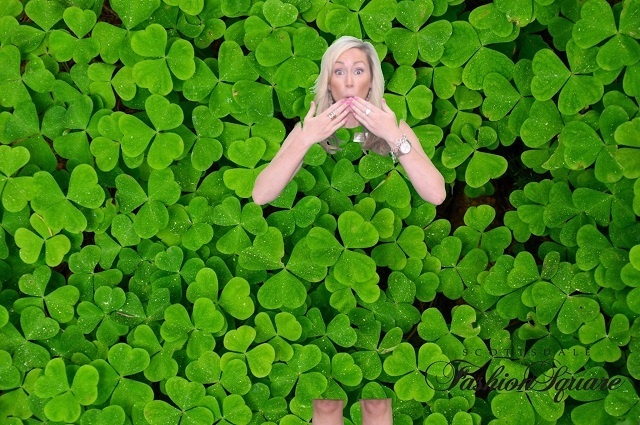 Wearing green is usually a faux pas for green screen photos, but it definitely worked for this shot by TapSnap 1054! With St. Patty’s Day right around the corner, we couldn’t resist sharing this photo by TapSnap 1085. Looks like this lovely lady will have all the luck of the Irish. 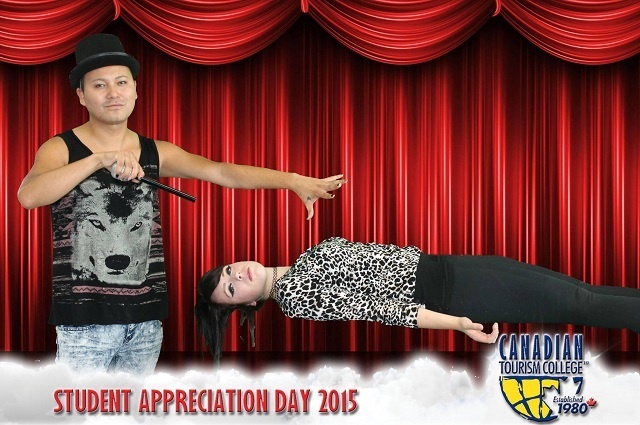 TapSnap Vancouver shows us what photo entertainment is all about. Looks like it was a perfect day to fly over the beautiful city of Vancouver! 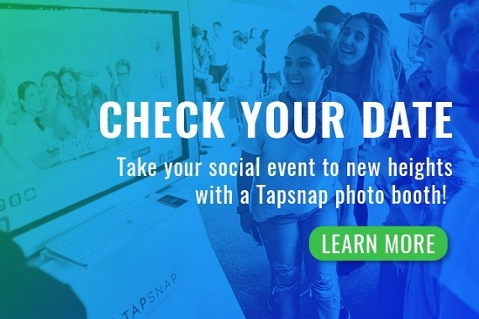 With our social media photo booth, entertaining your guests is always an out-of-this-world experience—just ask the WellCare Week 2016 attendees who took photos with TapSnap 1113. 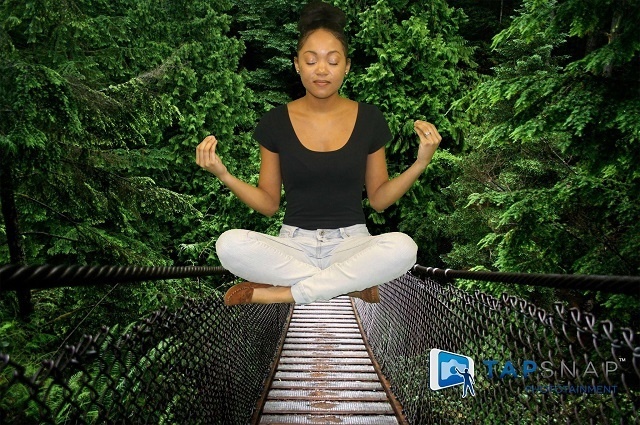 This shot by TapSnap 1078 goes to show that green screen photos can be quite magical! 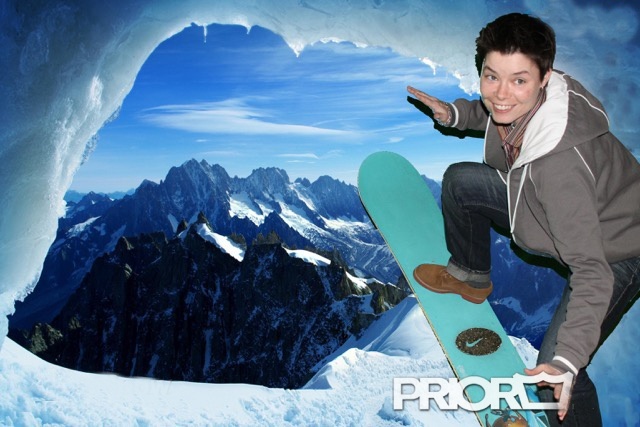 It’s all adventure and zero risk when it comes to photo entertainment. Go for it—no prior experience needed! 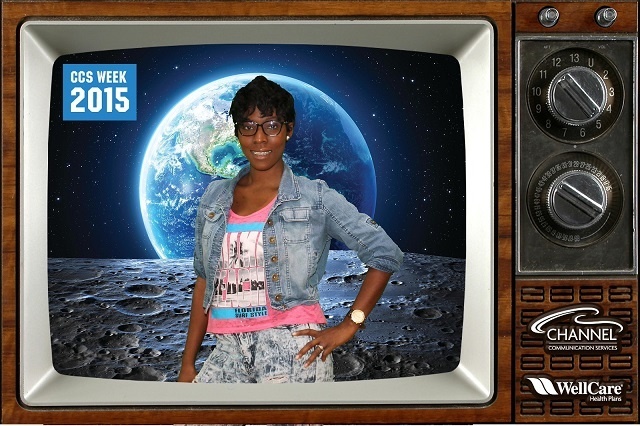 If you enjoyed these green screen photos, you’ll love our favorite TapSnap photos of 2015. 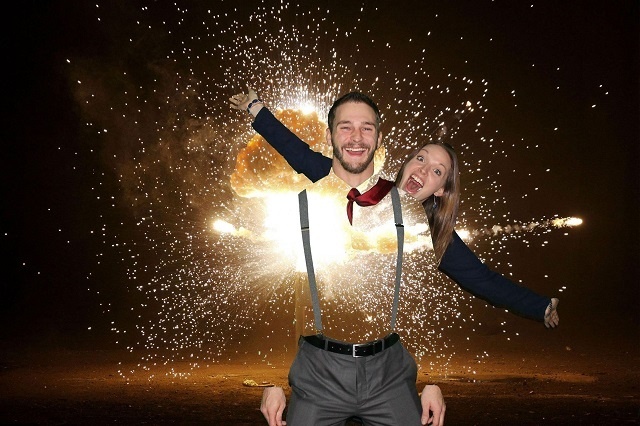 Now that you’ve seen how much fun you and your guests can have with green screen photos, read on to see what to look for when renting a photo booth for your event. 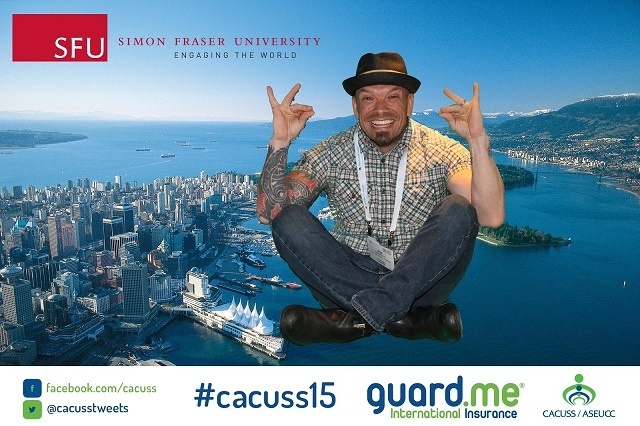 Remember, photo booth marketing is a great way to engage your guests! To see how it works, visit our website for photo marketing experiences.